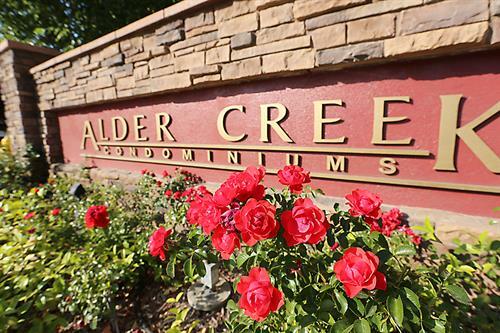 WELCOME TO THE EXCEPTIONAL ALDER CREEK APARTMENTS! 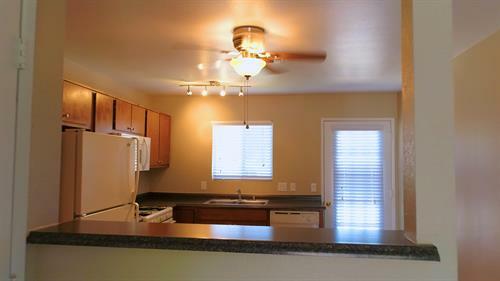 We offer 1 bed/1 bath, 2 bed/1 bath and 2 bed/2 bath beautiful pet friendly corner homes. 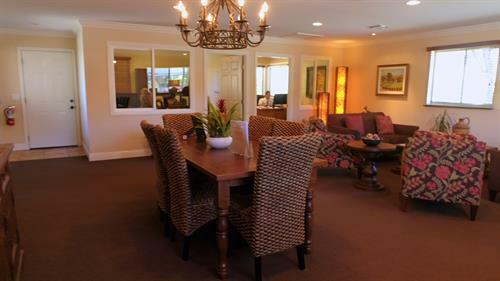 Our apartment homes for rent welcome you with light and bright modern open living areas and covered patios or balconies, where you can enjoy a glass of wine and BBQ while gazing at the beautiful vistas of the rolling hills and creek. Close to Pat Butler Elementary School, Daniel Lewis Middle School and Paso Robles High School. Alder Creek Apartments Leasing Office is located on the corner of Niblick and Nicklaus at 712 Gardenia Circle, Paso Robles, CA 93446. Our office hours are Monday- Friday from 9:00am to 5:30 pm. From Hwy 101 take Spring St. exit, go east over Niblick bridge. Turn right on Nicklaus St., then left onto Gardenia Circle. Leasing Office is adjacent to our sparkling swimming pool. Come see us!